@nestsupport Nest thermostat says its online. Nest app says therm is offline even after restarting app. 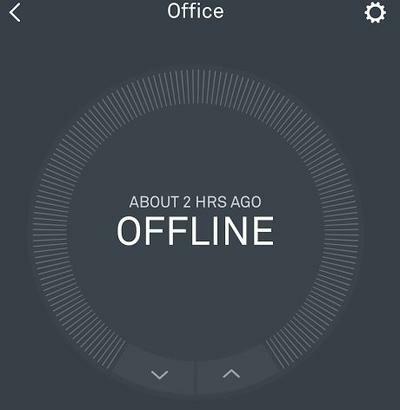 @nest @nestsupport It would be nice if your app would let users know when a device is offline due to server issues. 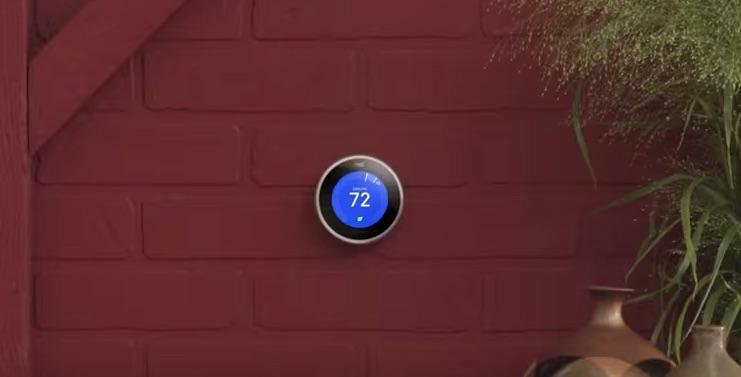 The Nest units can still be controlled manually, but anyone trying to keep AC on at another location – maybe at home from the office to keep pets cool – could be in a potentially worrisome situation as temperatures remain above 90 degrees in some locations.